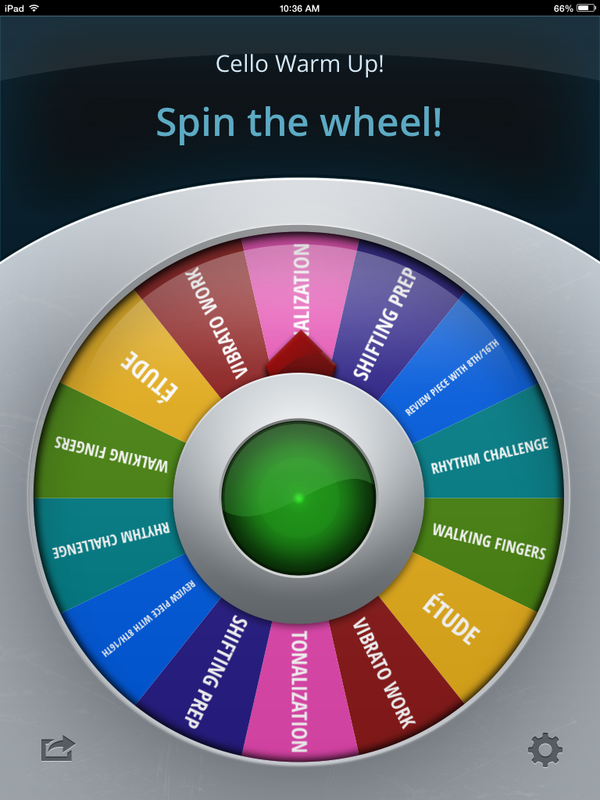 I’m going through an app phase (blame one of my current job task – finding apps that work for students and parents – purely torturous to me, as you can see) so here is a multipurpose fun one for you: Decide Now! It shows you CLEARLY in pink or green if you are in tune or not, can play/hold a pitch for you to match, and shows you the consistency of your bowing (and sound output.) This is a big eye opener for beginning cellist! You can also transpose for instruments that need this feature. Recording with reverberation even. I know that is silly but students love it. Bonus Features: transposing pieces, movable temperament/intonation, changeable A calibration, and it is beautiful! There are moments where you need to break something down to its basest of forms. Or times when you have learned a skill, just not to the speed of the only recording you have. Or sometimes you just need to ignore the speed limit and go for it. Some of my students can attest to this app being both wonderful and hateful at the same time. 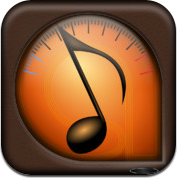 Anytune is an app that can record (or upload) a piece of music and gives you the controls to slow or speed up the tempo without altering the pitch. Should you want to key up a piece to better suit your student’s range, it can do that too. Technology has truly enhanced how I run my studio (and I’m not just talking about my dice rolling app) but giving a student the ability to record an exercise in the lesson, take it home and break it down has been invaluable. 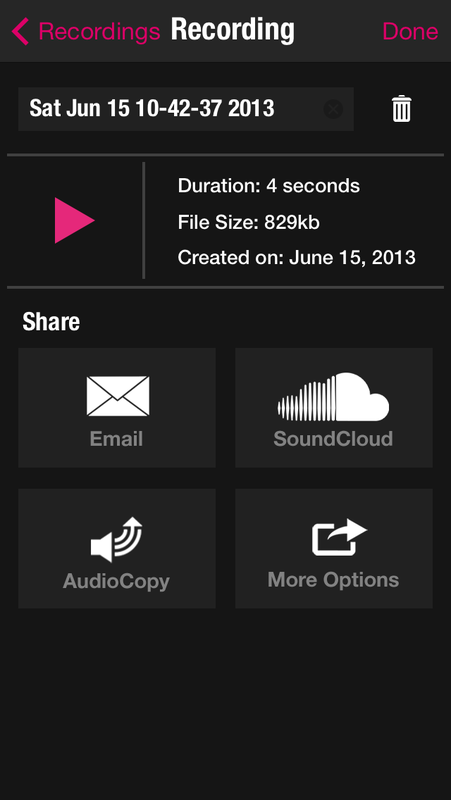 From pre-twinklers to Shostakovich players, this app has helped my students of all ages. The base price is free, but should you be a person who needs convenience of uploading songs from itunes or the cloud, you can pay more for premium features.